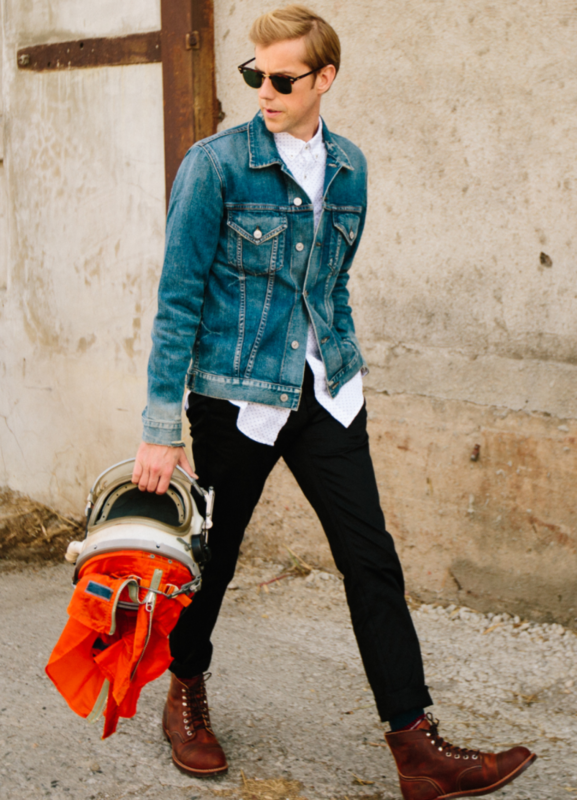 Southern California-based act Andrew McMahon in the Wilderness play Webster Hall on April 11, which is expected to be a significant show, since lead singer McMahon set up shop in New York City in 2016 writing songs for recent album “Zombies on Broadway” and experienced the various sites and moments one has while living in the city that never sleeps. McMahon describes the “ghosts on the corner” in the infectious “Walking in My Sleep” and wrestles with the internal conflict of working tirelessly to support and love a family while spending time away from them to succeed. Your second solo record, Zombies on Broadway, has many New York City references roaming the streets, stopping by bars, and taking the subway like everyone else. What is it about the energy of New York that led you to ideas like “Fire Escape,” “Walking in My Sleep,” “Brooklyn, You’re Killing Me,” and “Love and Great Buildings,” among other songs? There’s something beautiful about New York City; it’s a perfect marriage for me. I’ve been in California for most of my life, and that’s kind of been my inspiration. We thought we’d change things up. I transplanted myself out there for the record. I had a writing session out there that led to “Fire Escape,” and I think from that moment I knew it was right. I always wanted to write a record out there. The goal was to go out and make a follow-up back in 2005 and getting sick in the city and moving on to a different path stopped me then, and this was my chance to make my way back. You are musically like a cat with many lives, with previous incarnations as part of Something Corporate and Jack’s Mannequin. 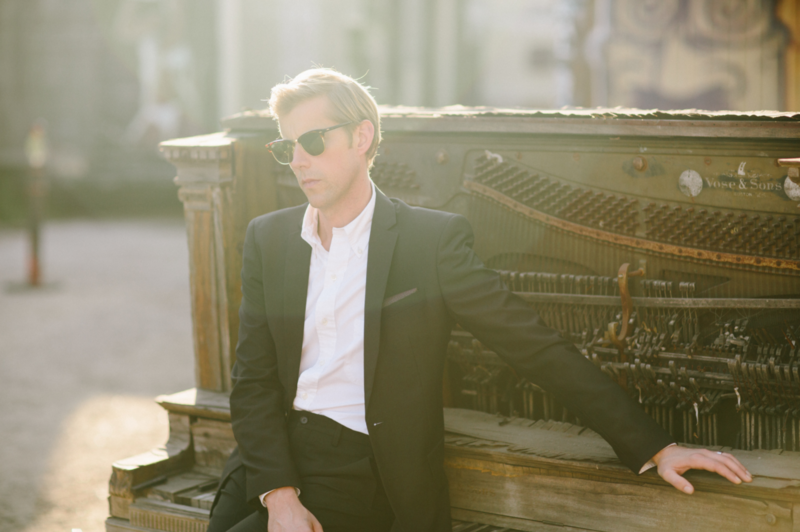 It seems there are many devoted fans in New York and all over so, as Andrew McMahon in the Wilderness, how have you been able to grow with your fans over the years? I think for me, the idea of sort of staying in one place has never been appealing. Starting Something Corporate, we made a couple records together and we thought it was time to move on. Same thing with Jack’s Mannequin. The idea with evolving has always been important to me. I’ve been really lucky, having fans with all projects, but my goal is to sort of to bring them along and have them stick with me from one thing to the next. Having had to deal with the dark side of life one too many times, where did you find the most brightness in NYC? I’ve got a good amount of friends in the city. I spend a lot of my time in Brooklyn when I’m out there, and I tend to find wherever my friends are is where I have the most fun. My old guitar player from Jack’s Mannequin lives out there, and I try to spend time with him. My saving grace there sometimes in the city is you can party a little too hard or have too much fun, but I have family out there, too. Your songs really are stories; they have a visual element to them that takes you away. Can you elaborate on a story from, say, “Fire Escape” or “Walking in My Sleep” and what you were experiencing in New York City during one of these songs? I mean, obviously I feel like “Fire Escape” has the most imagery for New York City. It was kind of born out of two or three nights I was working in Times Square with Gregg Wattenberg and Dan Omelio. I basically worked for the afternoon and then went out on the town with my friends. I think specifically in that span, it was at Black Flamingo in the basement late at night. This random scenario being in a basement bar with some crazy Russians and an opera singer that made its way into the lyrics. There were definitely a few nights in the city that inspired the record for sure. Your shows always impress, the way your voice completely enraptures the moment and the piano becomes an extension of your body. What are you most looking forward to on this upcoming tour as well as your Webster Hall date, where I’m sure it will be extra special given the content of the new record? I think the idea of bringing out a big production. I’m excited to put these songs out there in a live scenario and actually share them with bands, so I’m looking forward to bringing that to life. We are doing video projection with a pretty awesome light rig. I think there will be a lot of surprises. Every tour the New York audience tends to be one of my favorites.